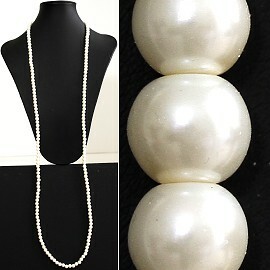 Approximately 42" inches long. 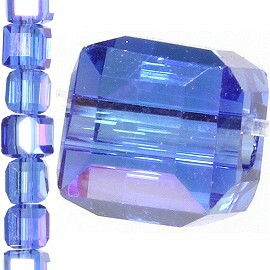 Mini beads around bout 2.5mm and crystal bead are around 6x5mm. 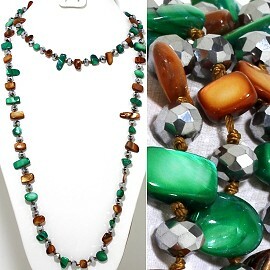 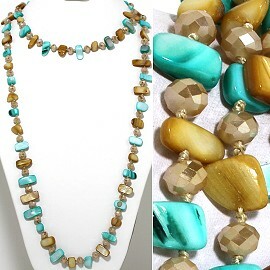 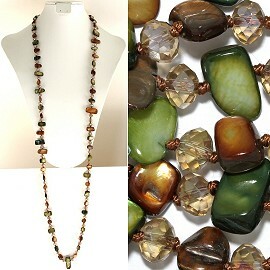 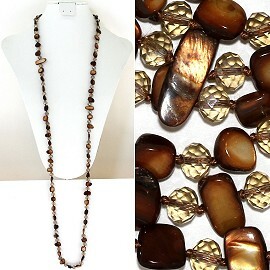 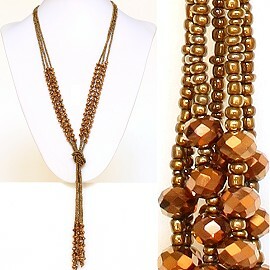 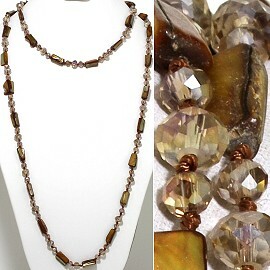 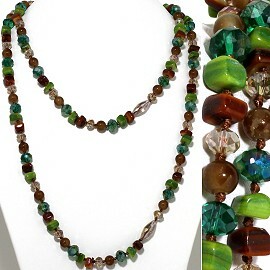 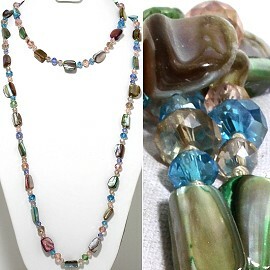 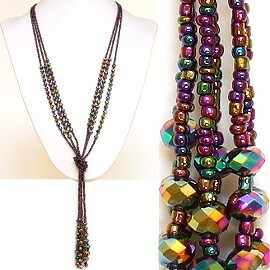 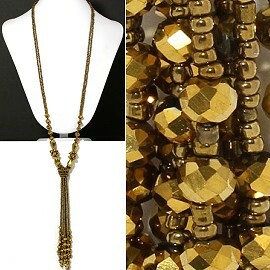 Green Brown Tan Mix Beads. 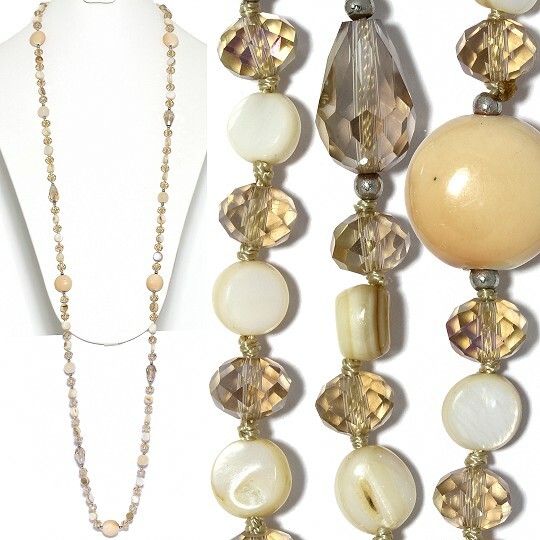 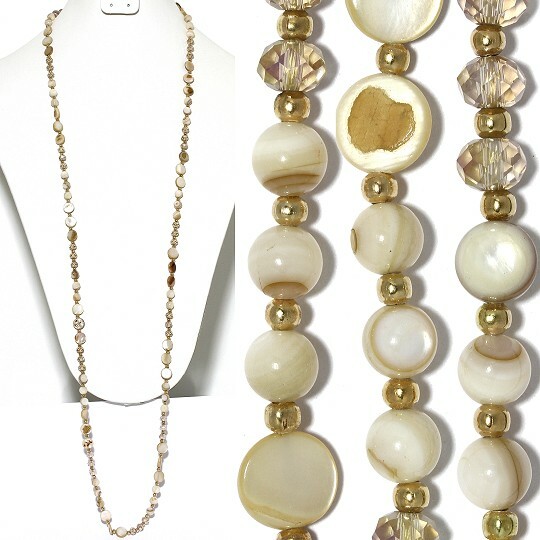 Cream White Light Tan Ivory Mix Beads. 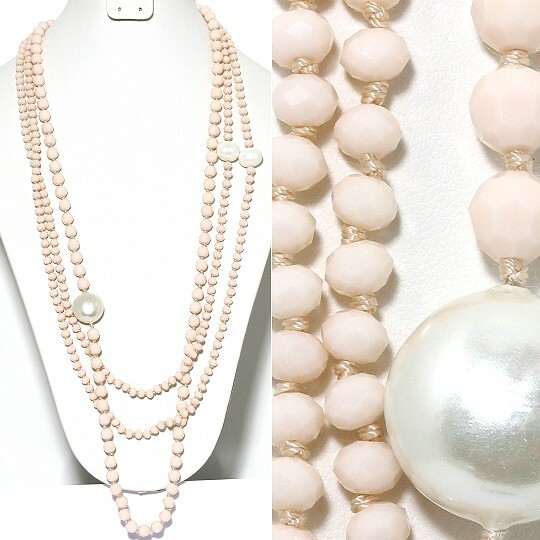 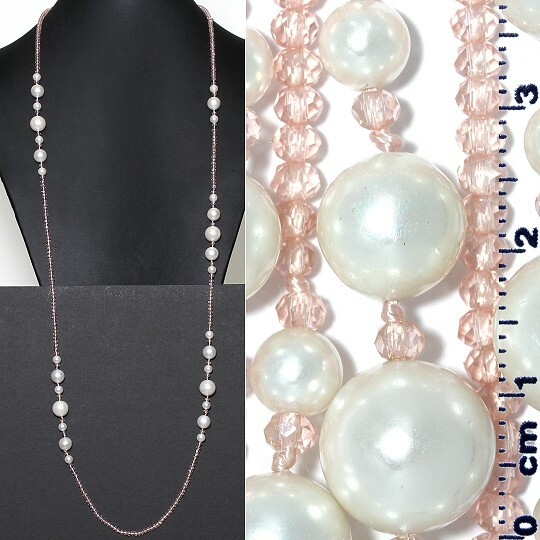 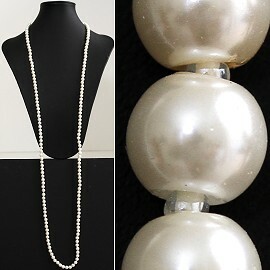 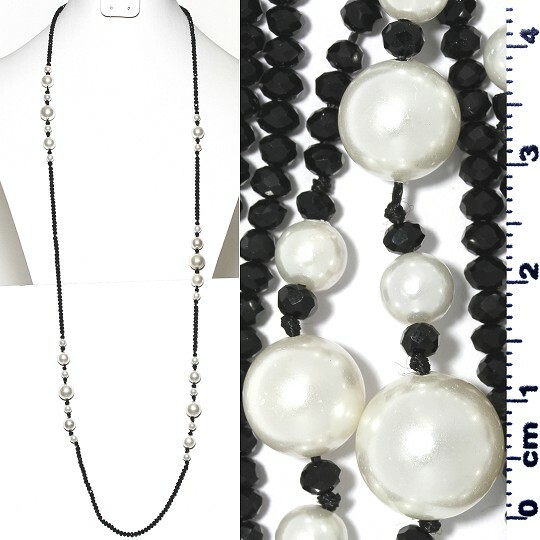 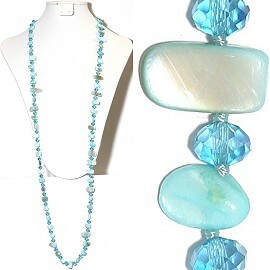 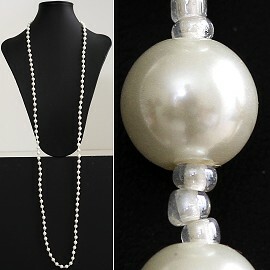 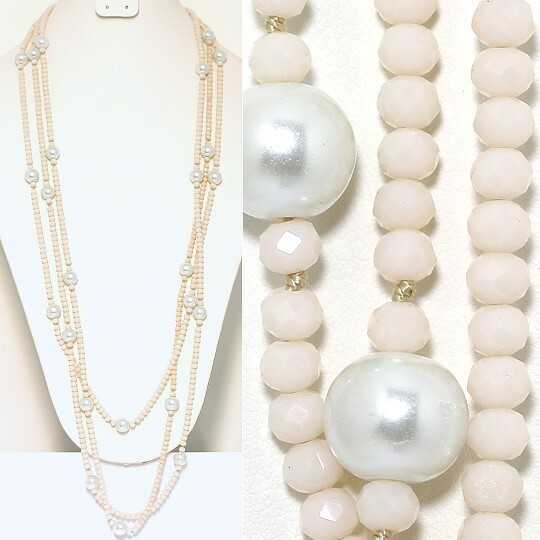 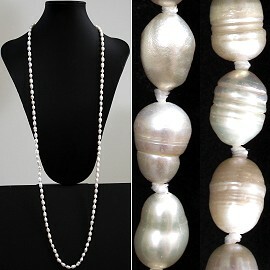 Average size freshwater pearl is 9x7mm each. 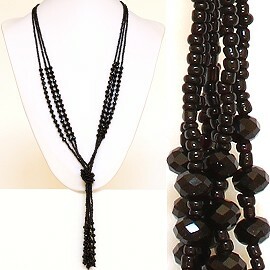 Grade A. 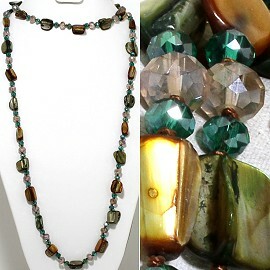 Green Turquoise Pink Brown Tan. 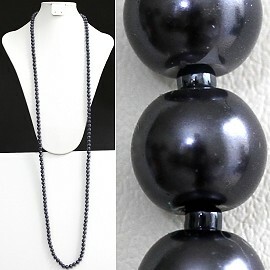 AB Dark Blue Gray Clear White. 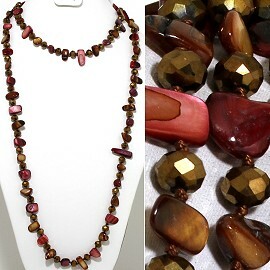 Brown Gold Bronze Red Maroon. 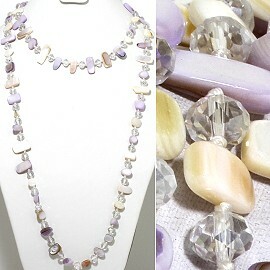 Lavender White Ivory Clear Tan. 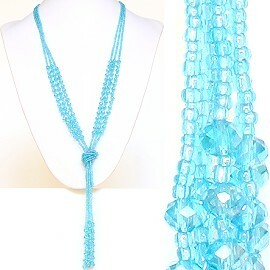 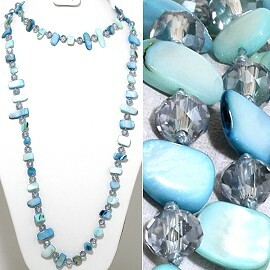 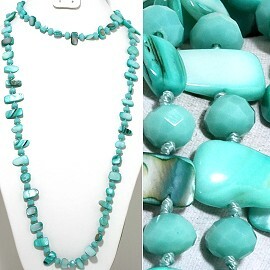 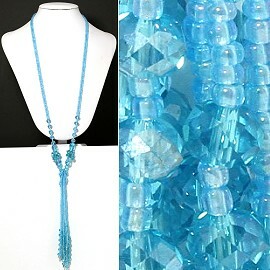 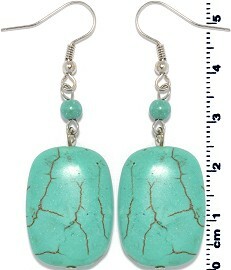 Light Baby Blue Turquoise Clear Gray. 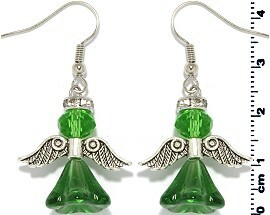 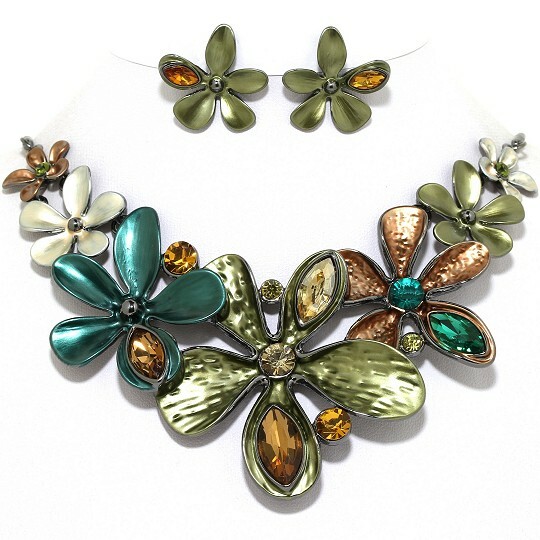 Light Green Silver Clear Gray. 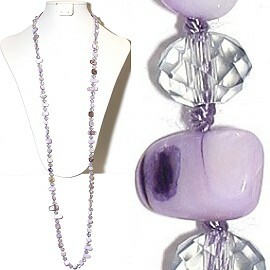 White Ivory Purple Silver Clear. 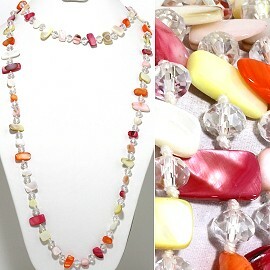 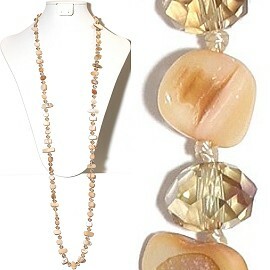 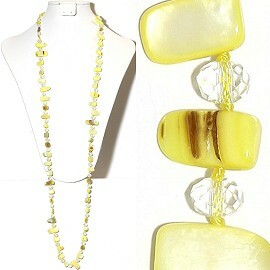 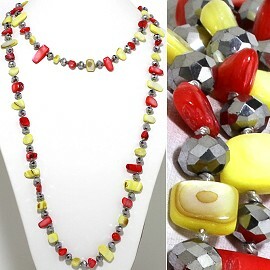 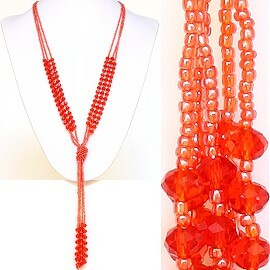 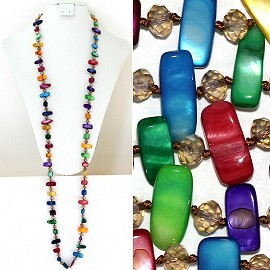 Multi Color Yellow Orange Magenta Ivory White Clear. 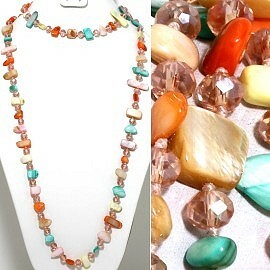 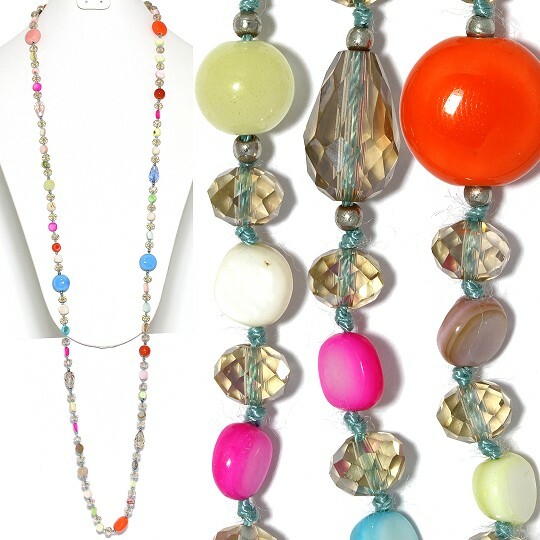 Mix Shapes Multi Colors Turquoise Tan Orange Yellow Pink Orange. 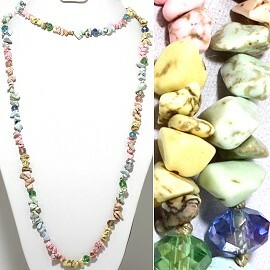 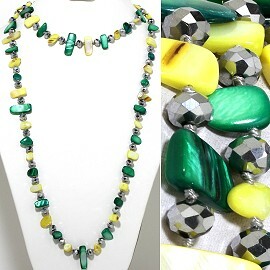 Light Mix Multi Color Yellow Green Pink. 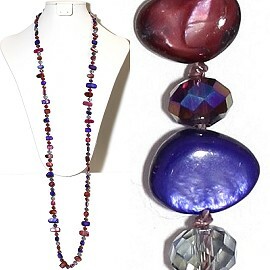 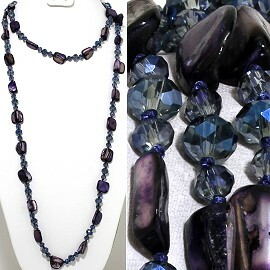 Dark Purple AB Blue Gray. 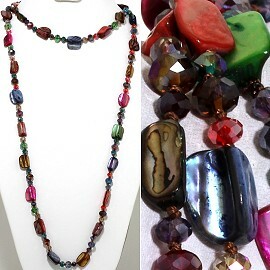 Multi Color Red Green Brown Blue Maroon Magenta. 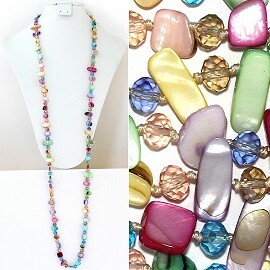 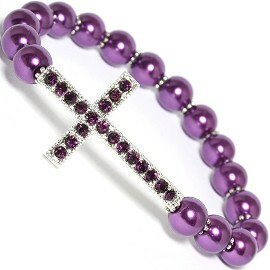 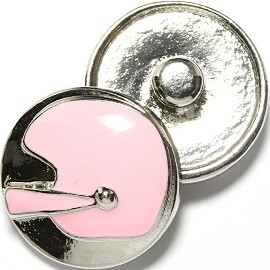 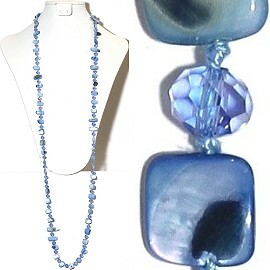 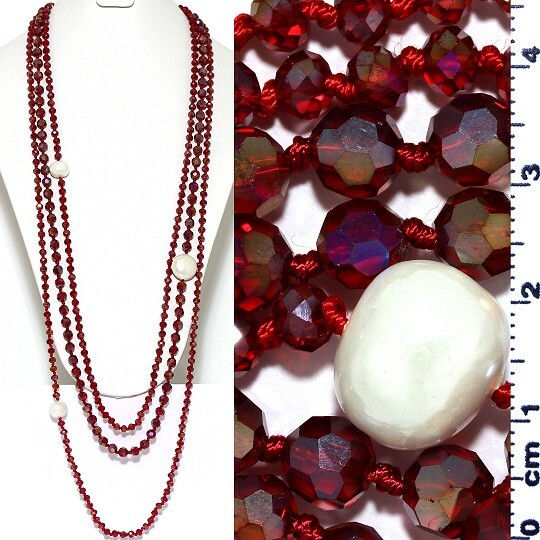 3mm, 6mm, 7mm, 9x2mm beads. 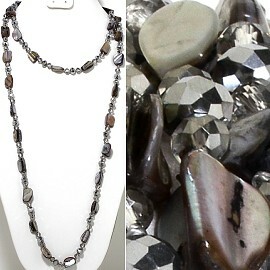 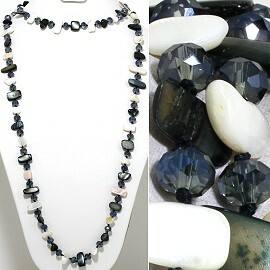 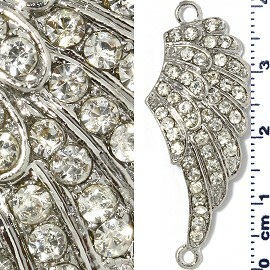 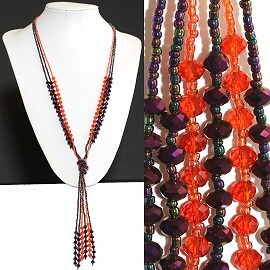 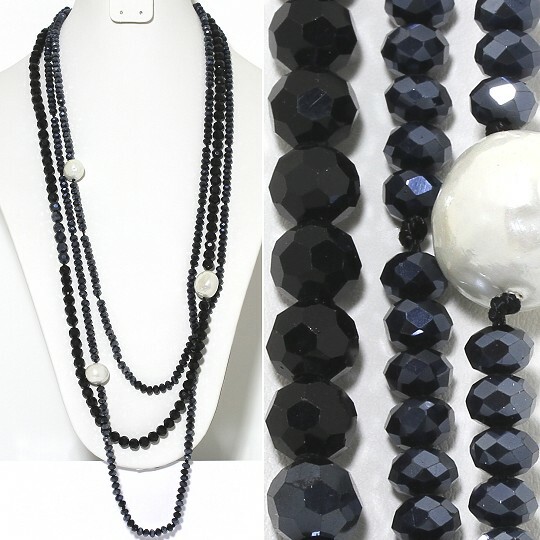 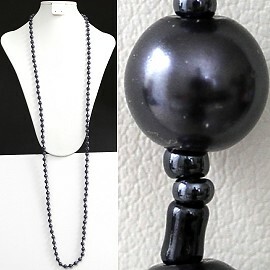 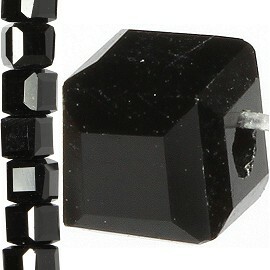 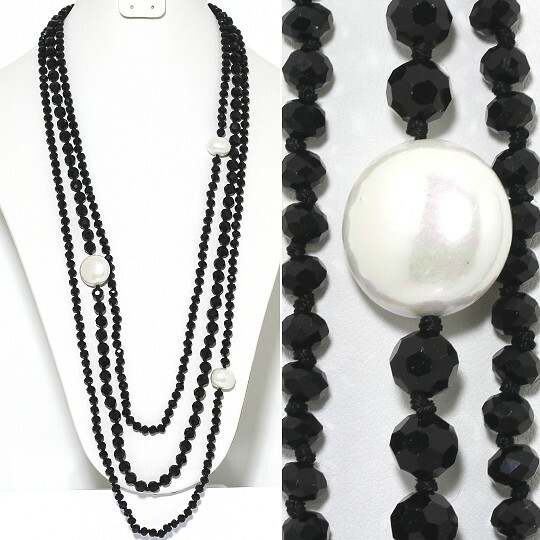 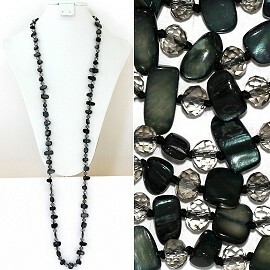 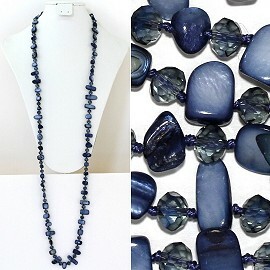 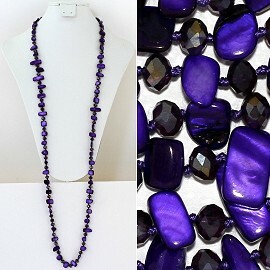 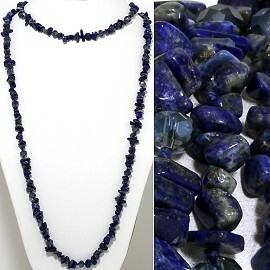 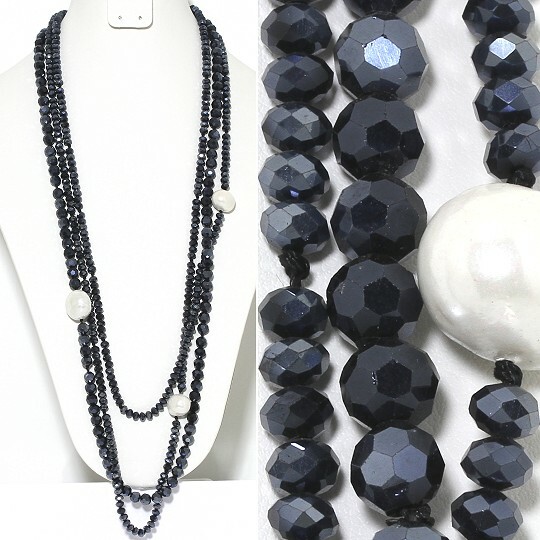 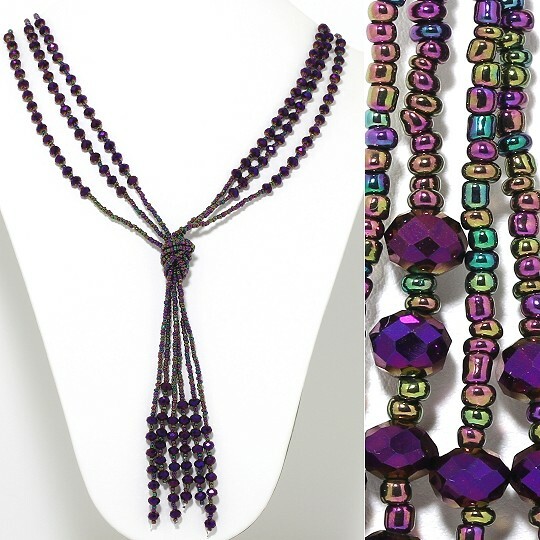 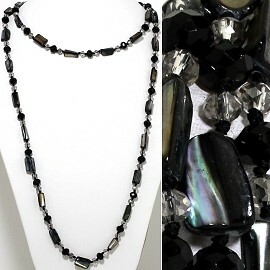 Crystal Cut Black Beads are around 4mm. 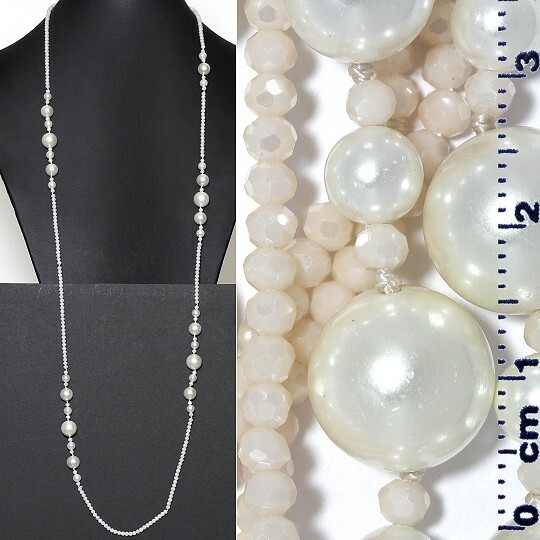 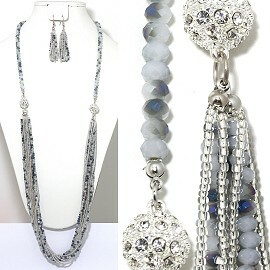 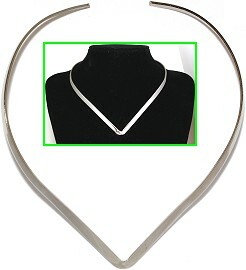 Smooth Frost Silver White Beads are around 6mm, 10mm, and 12mm. 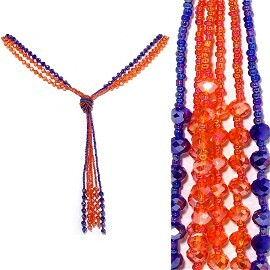 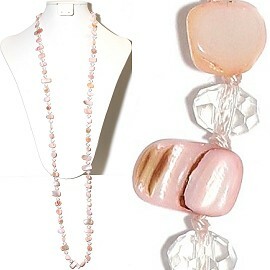 Crystal Cut Frost Peach Beads are around 4mm. 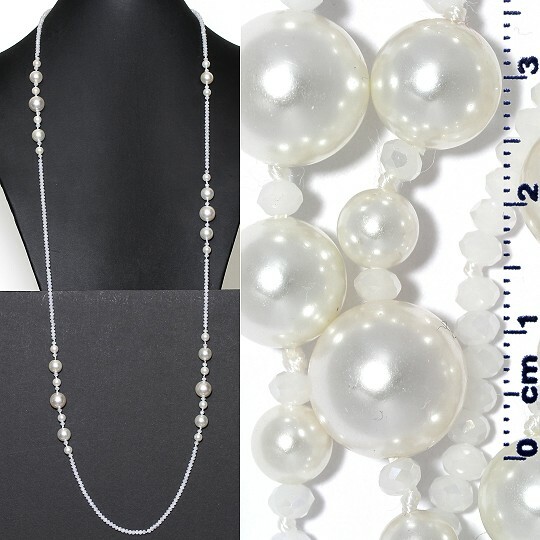 Smooth Frost Silver White Beads are around 6mm, 10mm, and 12mm. 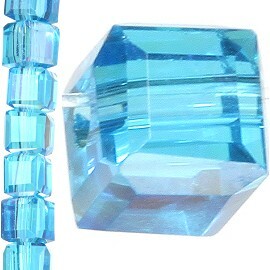 Crystal Cut Frost White Beads are around 4mm. 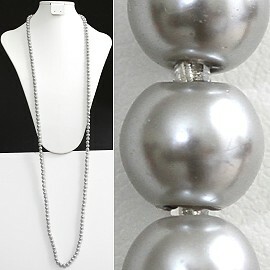 Smooth Frost Silver White Beads are around 6mm, 10mm, and 12mm. 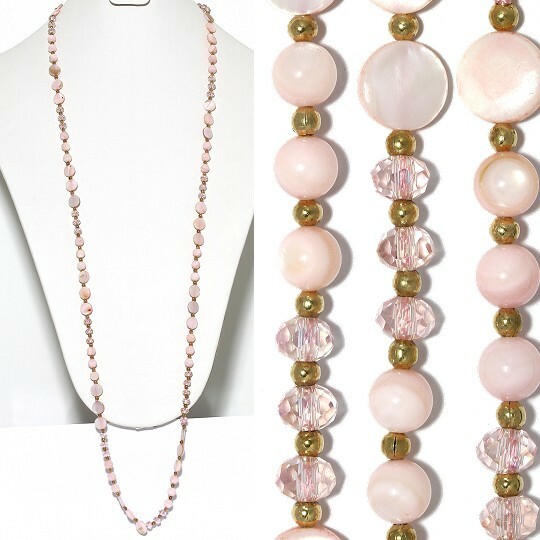 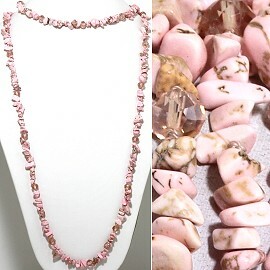 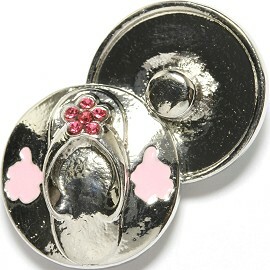 Crystal Cut Pink Beads are around 4mm. 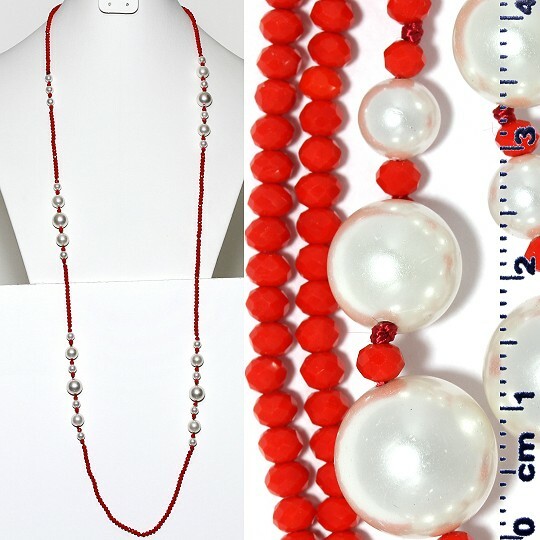 Smooth Frost Silver White Beads are around 6mm, 10mm, and 12mm. 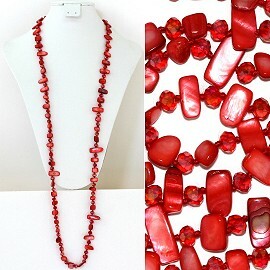 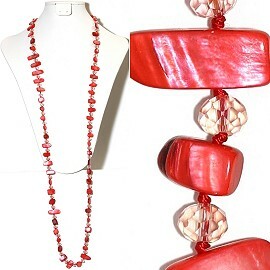 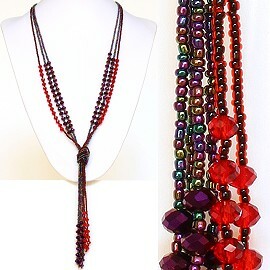 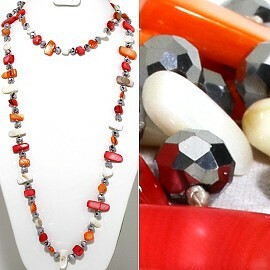 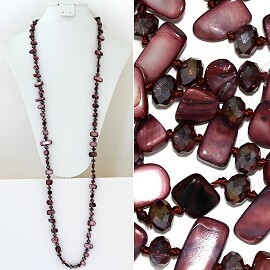 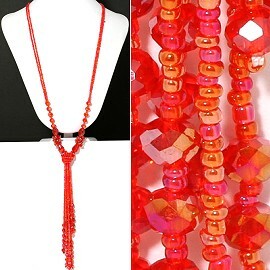 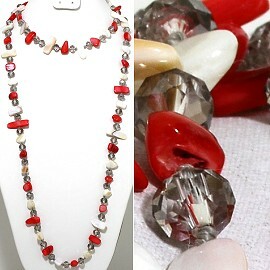 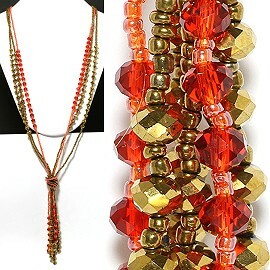 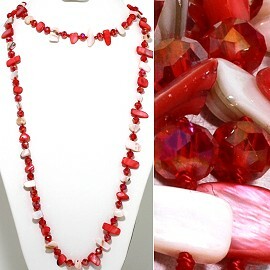 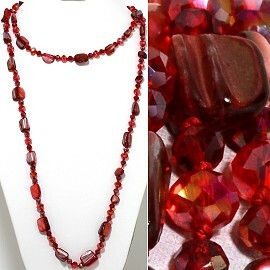 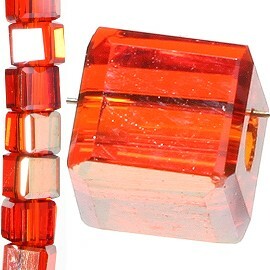 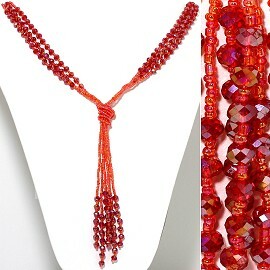 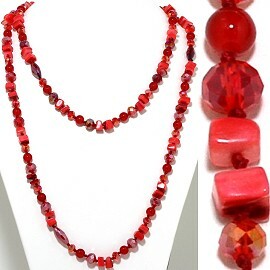 Crystal Cut Red Beads are around 4mm. 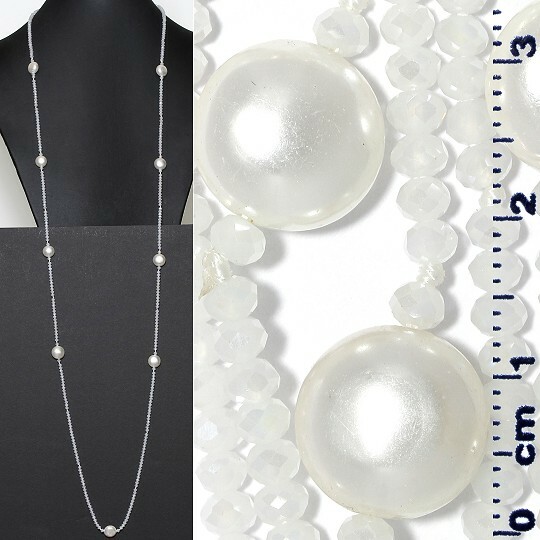 Smooth Frost Silver White Beads are around 6mm, 10mm, and 12mm. 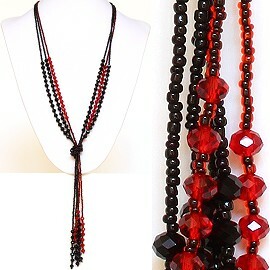 3mm, 6mm, 7mm, 9x2mm beads. 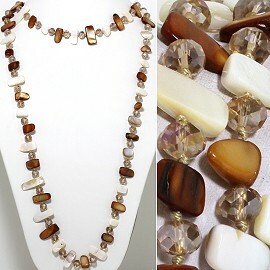 Ivory White Tan Brown. 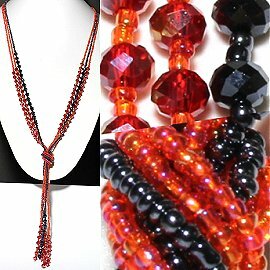 3mm, 6mm, 7mm, 9x2mm beads. 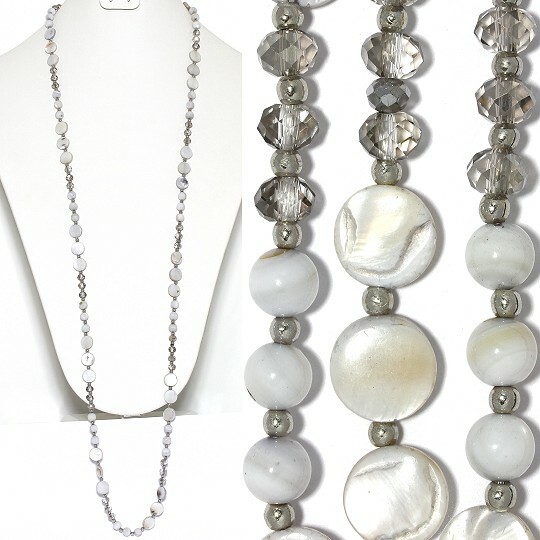 White Gray, Silver Tone. 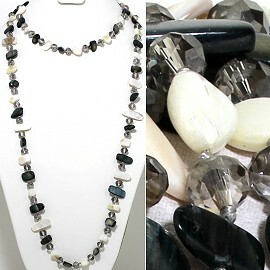 Crystal 4mm, 8x6mm, Smooth Quartz Stone Marble 10mm. 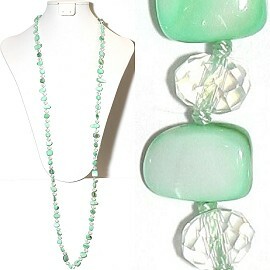 Crystal 4mm, 8x6mm, Smooth Quartz Stone Marble 10mm. 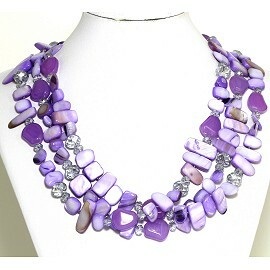 Gray Light Purple. 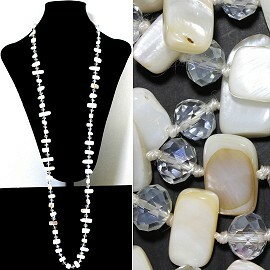 Frost White Crystal Cut Beads 4mm, Smooth Frost Silver White Beads 12x9mm. 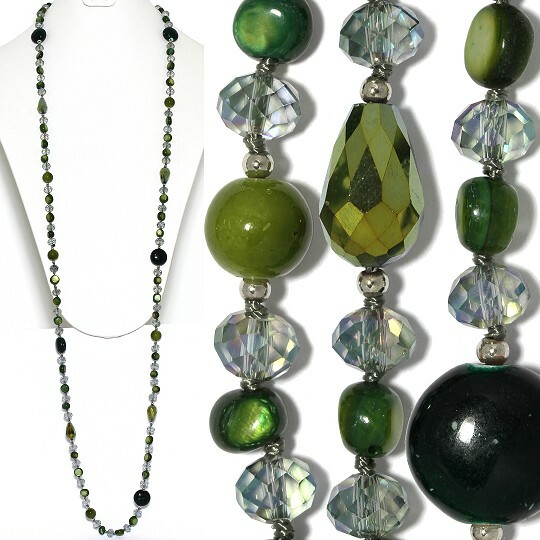 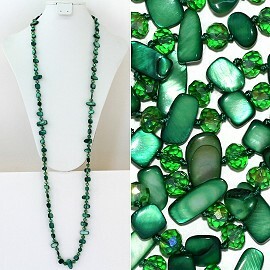 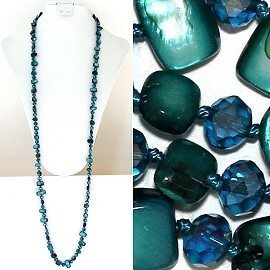 3mm, 8mm, 8x5mm, 9x6mm, 10mm, 15x10mm, 16x10mm beads Aurora Borealis green. 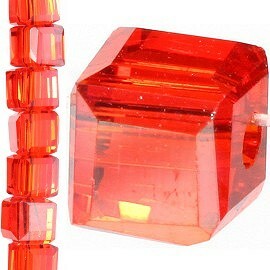 3mm, 8mm, 8x5mm, 9x6mm, 10mm, 15x10mm, 16x10mm beads multi colored orange blue green tan gold red yellow lime magenta pink maroon. 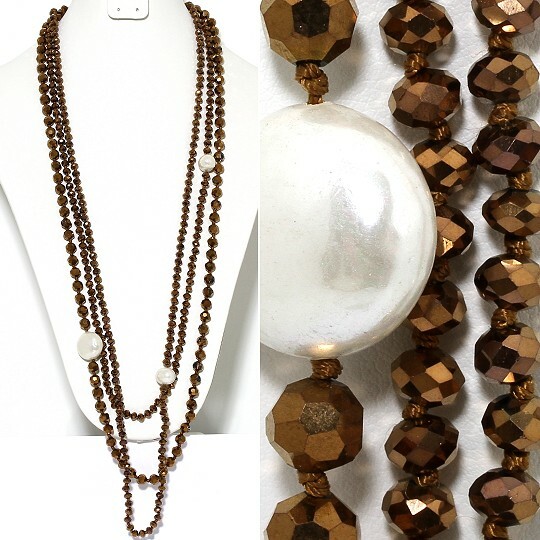 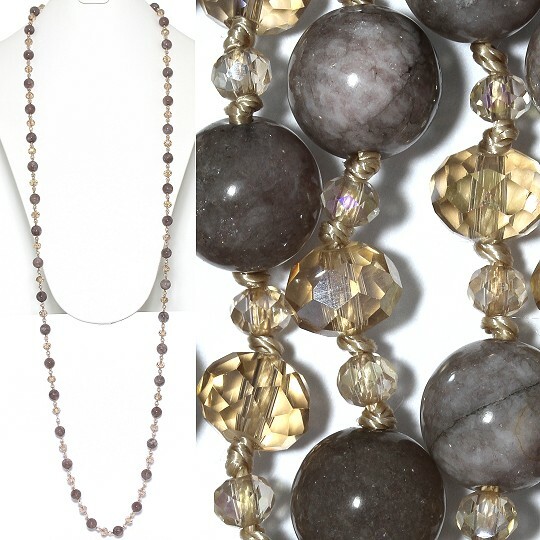 3mm, 8mm, 8x5mm, 9x6mm, 10mm, 15x10mm, 16x10mm beads, white tan gold silver brown.